Welcome to Grace Living Personal Care Home! We hope we can meet your needs in searching for the right place for your loved ones. 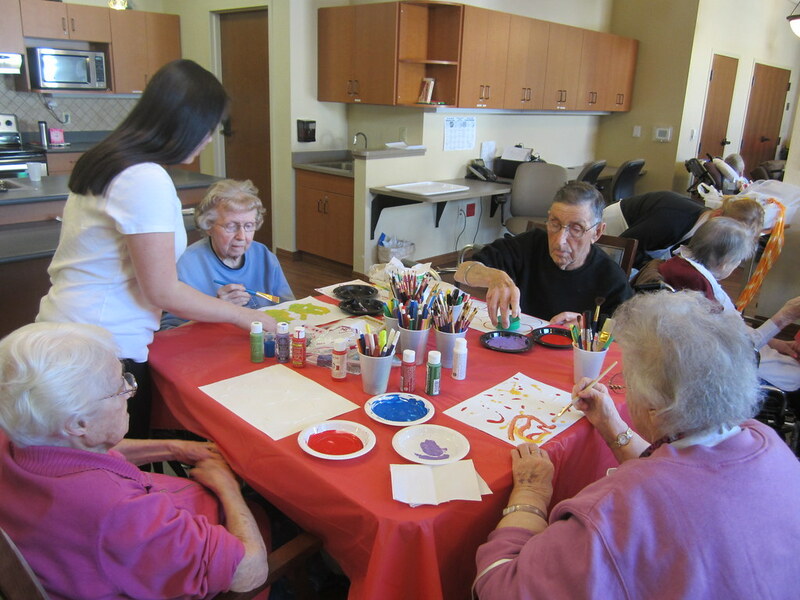 We are committed to providing a loving, caring, and compassionate environment for all our residents. We hope to make this transition as smooth as possible because here at Grace Living Personal Care Home, we understand that this is not an easy decision for you, so we will do our best to help walk you through every step of the way. The prices here are competitive and lower than traditional assisted living homes to help make taking care of your loved ones more affordable, but still just as efficient on your behalf. We have two Grace Living locations now. We have one currently open in Kennesaw, GA, and we have another open in Marietta, GA. The address of the Marietta location is 2417 Canton Road. Feel free to stop by, and view the newly constructed facility, which contains several beautiful and new updates. We are now touring for new potential residents. If you have any questions or inquiries about this location, please contact the facility owner, Esther Woghiren, at 678-313-4673. Please look around our site and see if the information we have will ease your decision. We hope you can find everything you need. Our Company is focused on providing high-quality service and satisfaction - we will do everything we can to meet your expectations. Here is a website that serves as a testimony to our service. Grace Living Personal Care Homes is dedicated to providing high quality care to all our residents. Look around our website, and if you have any comments or questions, please contact us at 678-903-2852 OR 678-313-4673. Here at Grace, we love the holidays, and was able to bring Christmas cheer to our residents and their families. Here are some photos from our Christmas party.